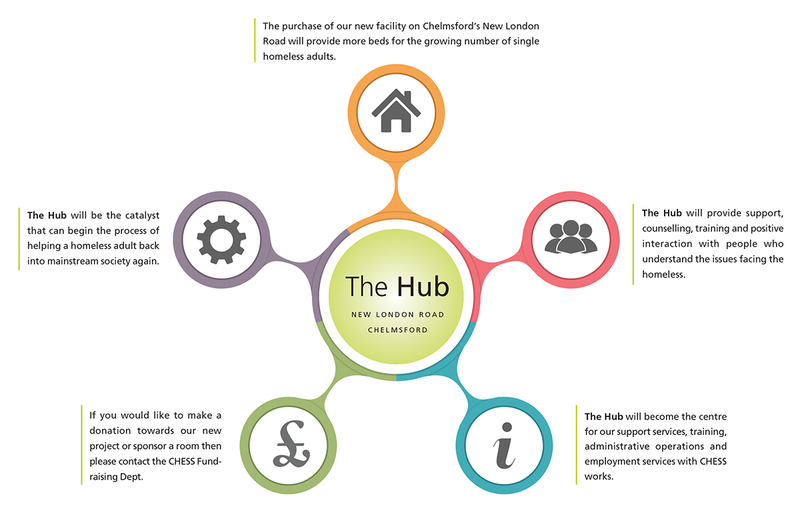 Our new facility on New London Road will become the new CHESS Hub which will provide more beds for the growing numbers of single homeless adults in Chelmsford and Essex. 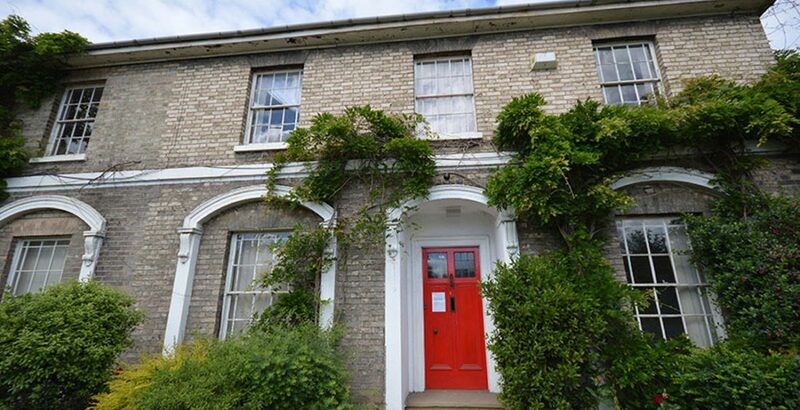 Our plan is to refurbish and convert this wonderful building into 9 single bedrooms a modern kitchen, counselling/consultation rooms and training rooms. It will also provide services for our administrative operations and CHESS works, which gives employment to those who have been homeless, long term unemployed and those who have been through the judicial system. 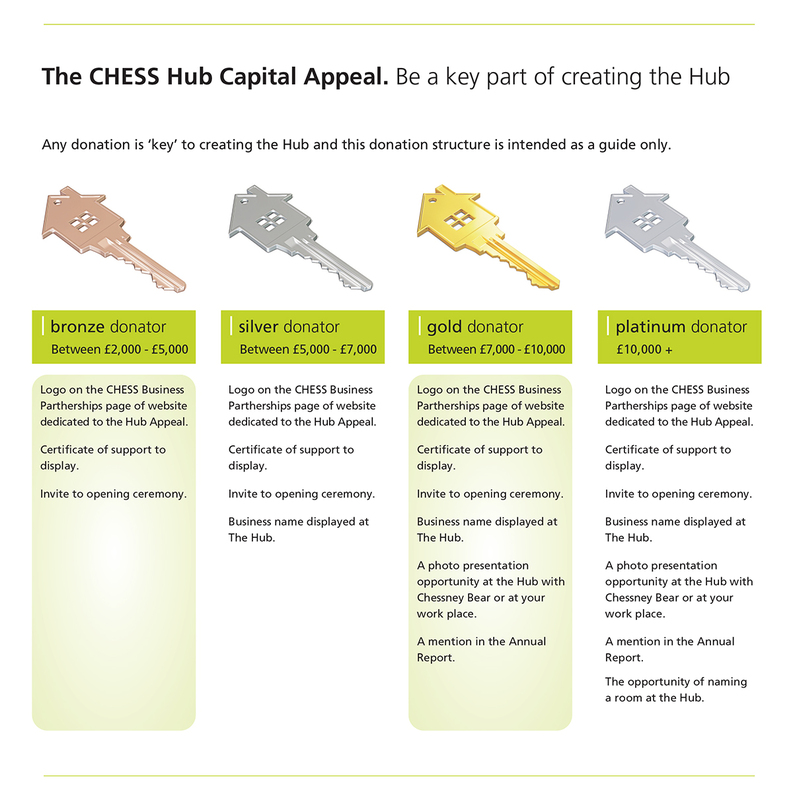 By bringing these activities under one roof CHESS will provide an end to end service of support and training to assist clients from the streets to independent living. We need to raise £300,000 to cover the costs of the renovation works for this wonderful facility and are appealing to the community to help us achieve our minimum target. A donation or your support will unlock that potential for the many homes single adults, providing them with a temporary, safe and caring home where they will find help and support. If you are an individual, group or association, corporate organisation, church, trust or school there are many ways in which you can support our appeal. 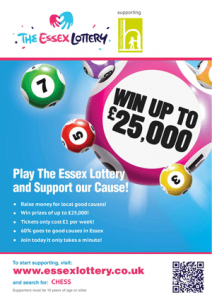 However big or small your donation is every penny counts towards CHESS opening their doors to the homeless in Essex. If you would like further information on our appeal and how you can help please contact the Fundraising Team either by email fundraising@chesshomeless.org or call 01245 281104.